Sam graduated from Kirkwood Community College in Iowa, earning her Associates Degree in Marketing and Management. 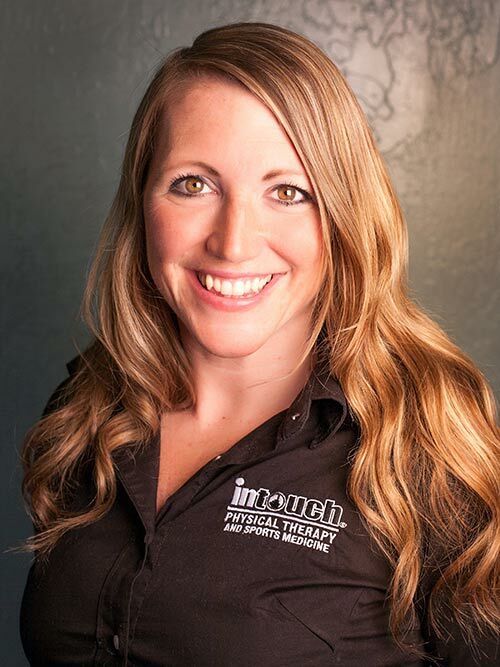 She worked with Brad and Lee long before In Touch Physical Therapy and Sports Medicine and was their obvious choice as Clinic Manager since the beginning. She is our longest tenured employee. Sam not only oversees the clinic’s daily operations, but takes pride in designing the image and feel of the clinic, as well as spearheading our clinic’s involvement in the community. During her personal time, Sam spends numerous hours involved as a 4H Volunteer. She also enjoys quilting, crafting, traveling, and spending time with her husband, Mike, and their two children, Kendal and Kyler. Mia studied at North Idaho College and has been involved with the local community as a part of a foreign exchange student program and volunteering her time as a tutor. 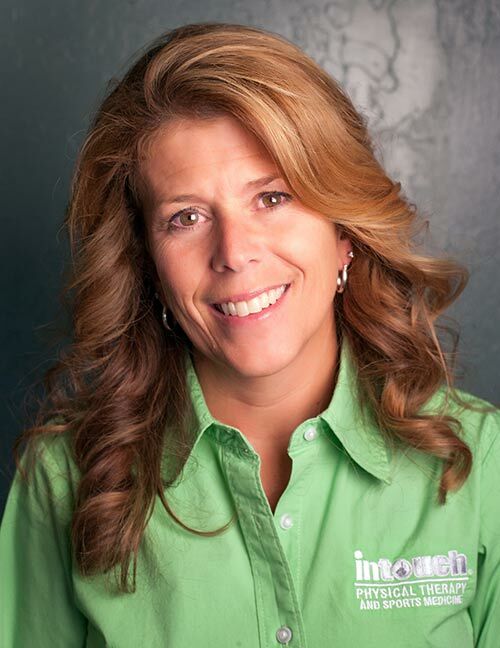 She is our Business Manager, leading our Billing, Insurance, Credentialing, and Records Team, as well as heading up a number of special projects, such as our website management, social media, and anything else that needs to be taken on. Mia enjoys hiking, working out, playing outdoors, and spending time with friends and family.